WooCabs is India’s one of the largest Outstation taxi & city car rental service provider. WooCabs offers online & offline taxi booking & car rental services through mobile app, website & 24/7 hotline. 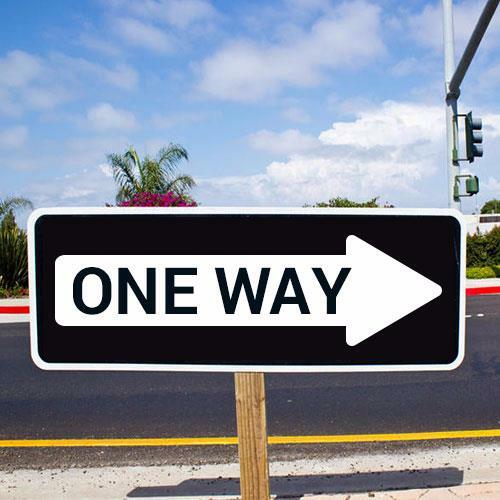 We offer one-way, round trip and multi day vocational car rental service. 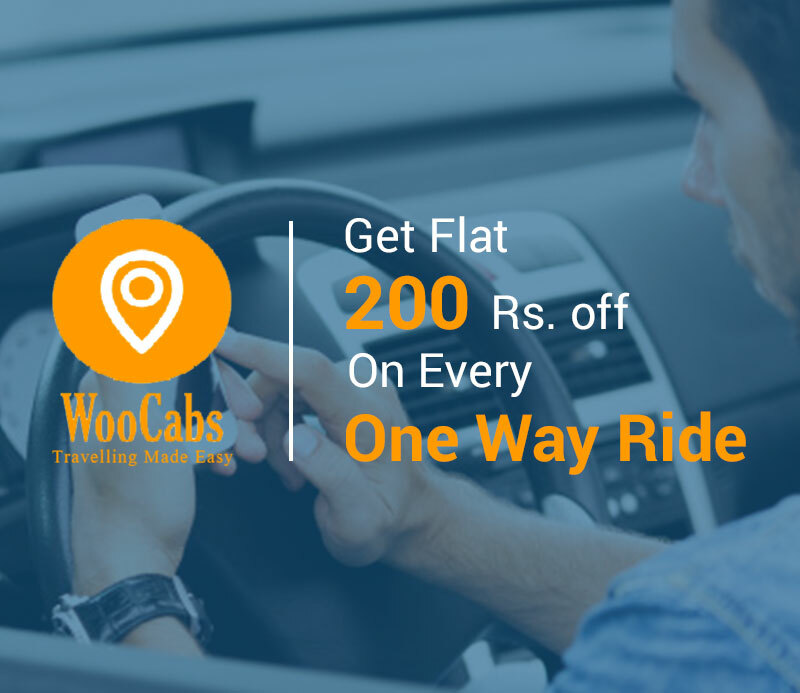 WooCabs Car Rental is one of the best ways to travel around in the cities or outstation affordably.WooCabs is currently available and offering best taxi services in Delhi NCR, Agra, Jaipur, Amritsar Chandigarh &Tricity, Shimla, Manali, Dehradun, Haridwar, Rishikesh and 10 more cities. We are always keen to deliver affordable & safe cab service in India. 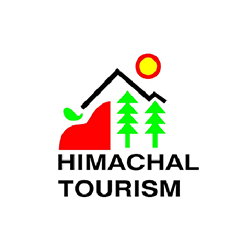 Our services can be availed by individuals, group of travellers, family and by corporate. Best rates & quality service is guaranteed. WooCabs is one of the largest one way cab/taxi service provider in the northern region of India. We offer great deals on one-way outstation cab booking services for 20 most trafficked routes. We offers cabs for one way drops and airport drops with our exclusive list of fleet. With one-way taxi service with WooCabs Guests will only pay for the travelled distance but not the return fare as it use to be earlier. Enjoy Hassle free booking’s with advance payments and online payment facilities. Planning a business or family round trip? We have got you covered. 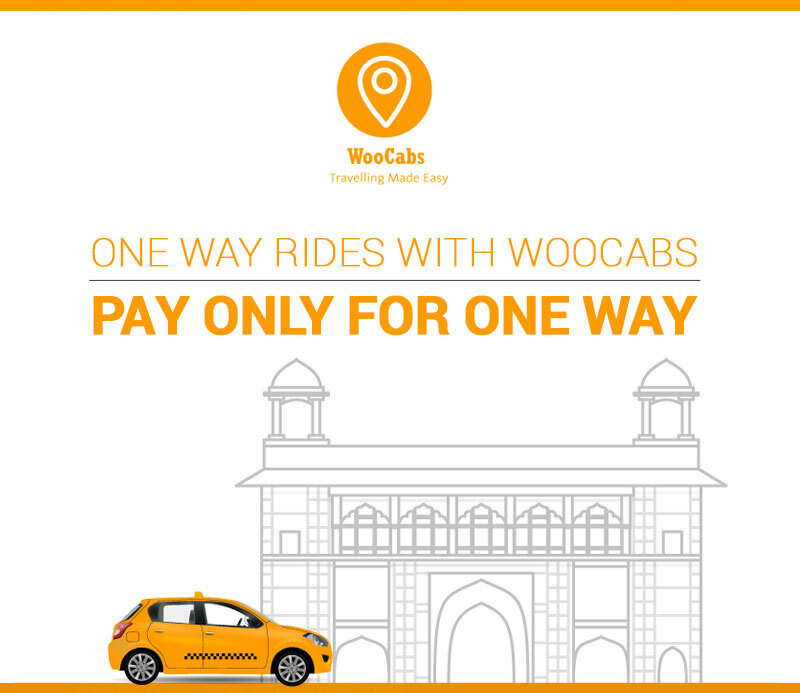 At WooCabs we offer a verity of cabs that fits best of your needs to travel. Book a round trip taxi from Delhi, Chandigarh, Amritsar, Agra, Jaipur, Shimla, Dehradun & many other cities at most afforbale prices.WooCabs offers reliable& safe Cab Service in India. We guarantee a smooth ride as our drivers are well educated and experienced. 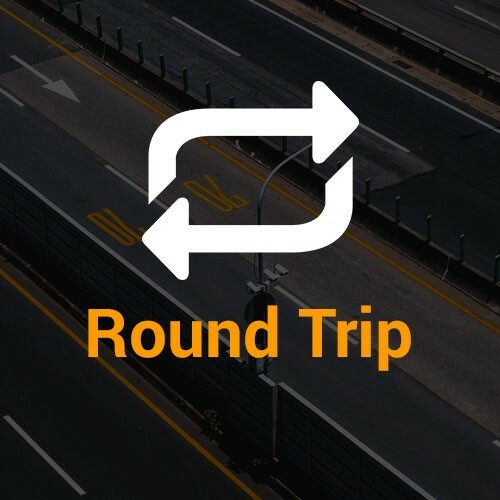 Most popular round trip routes are, Delhi-Chandigarh, Delhi-Agra, Delhi-Jaipur, Delhi-Amritsar, Delhi-Shimla, Delhi-Manali, Chandigarh-Delhi, Chandigarh-Shimla, Chandigarh-Manali, Chandigarh-Amritsar and similar.